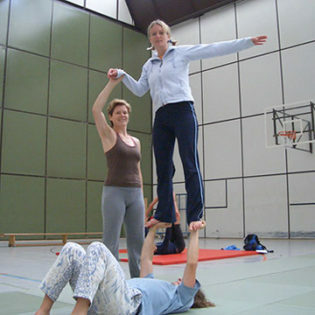 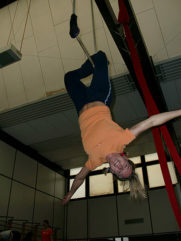 It’s was time for our second Akrocalypse – 3 acrobatic days in Munich! 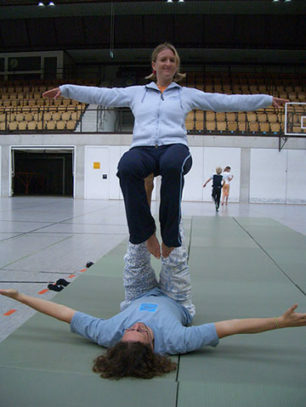 This year Gabi, Anja and Tobi joined Babsi and me and we had a lot of fun during the 3 days. 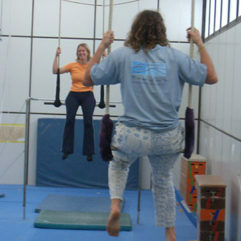 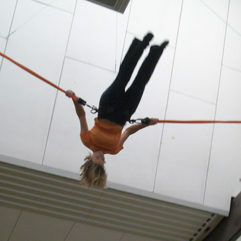 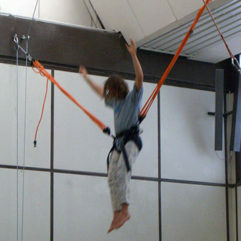 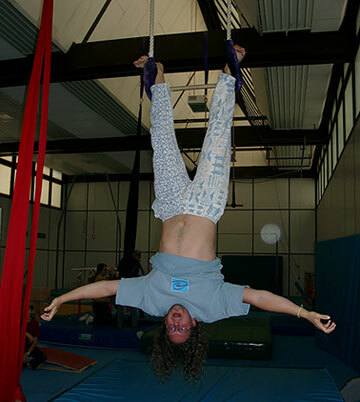 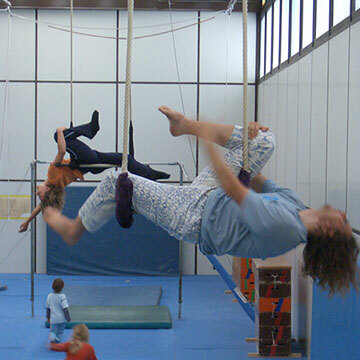 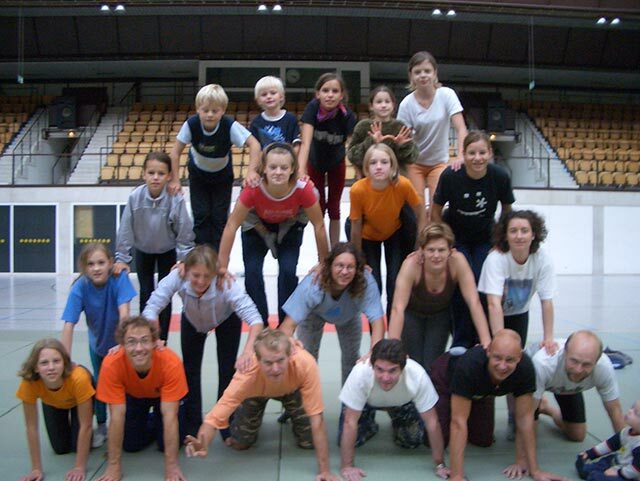 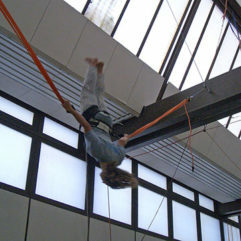 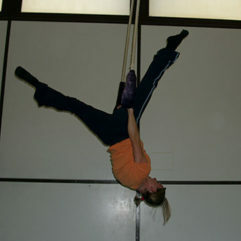 We had the opportunity to try the trapeze, some acrobatic stuff on the floor, bungy salto and some other stuff. 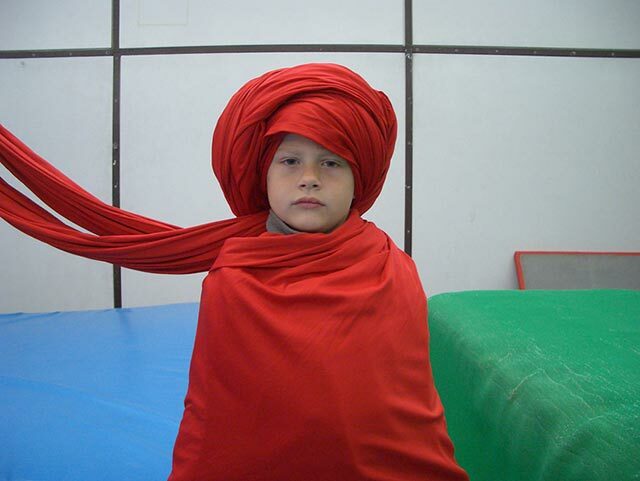 Additionally we were lucky to see the „Genesis of AkroArt“ show. 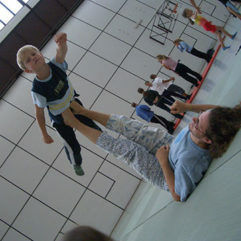 As usually we shot some photos for you.